Here is a maintenance release of Kombustor, MSI’s GPU stress test ang benchmarking utility included in MSI Afterburner package. More information about the branch 2.x.x of Kombustor can be found HERE. *** UPDATE ***: MSI Kombustor 2.0.2 is available. 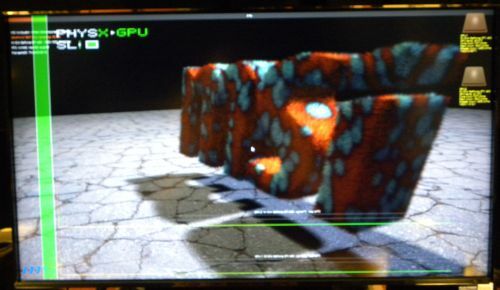 MSI Kombustor OpenGL 4 benchmark scores are listed HERE. All latest news related to MSI Kombustor can be found HERE. Change: added NVIDIA driver branch version in score details. Change: minor updates in the multi-GPU management code for post-processing. I see it, never mind. Thanks.